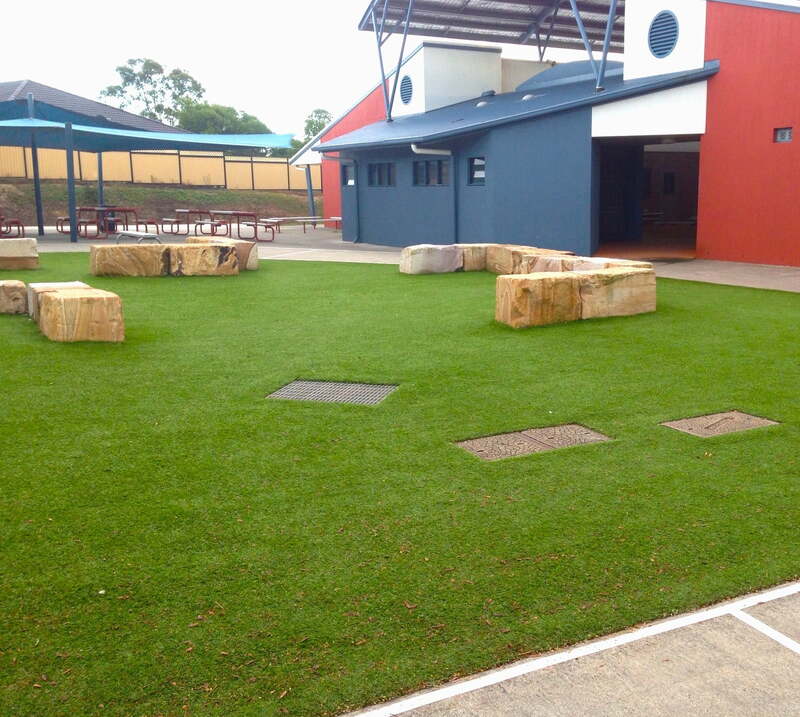 Welcome to Turf Green, an Australian owned and operated business. 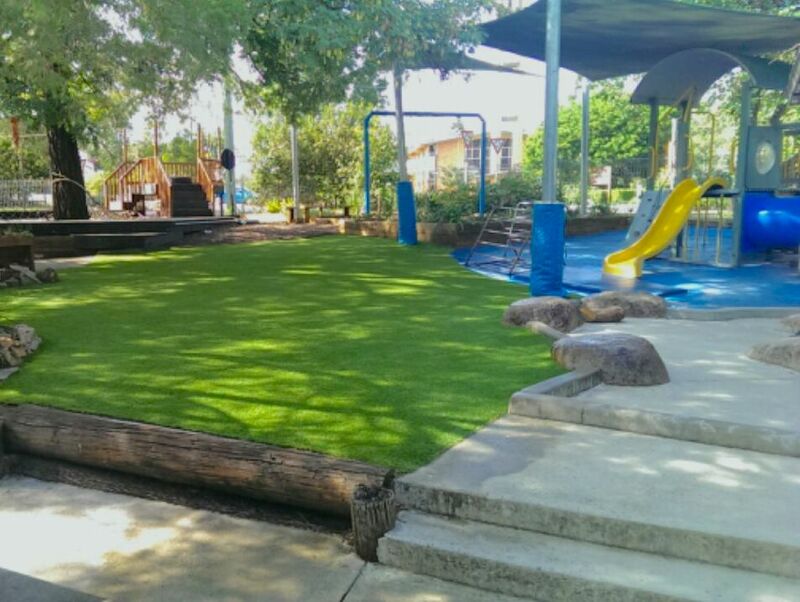 We deliver and install exceptional quality artificial grass and natural turf to Brisbane homes, schools, councils and businesses. 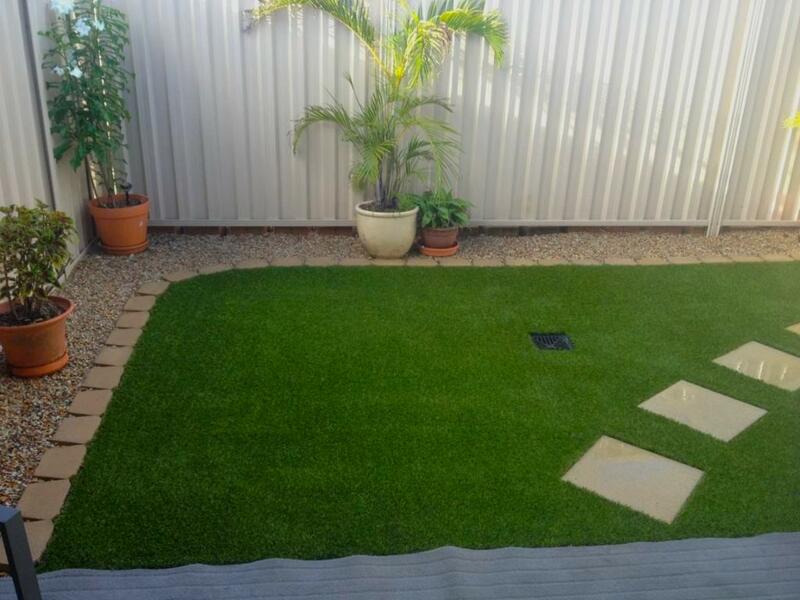 Turf Green is an Australian owned and operated Brisbane Landscaping Business, specialising in quality artificial grass and natural turf. 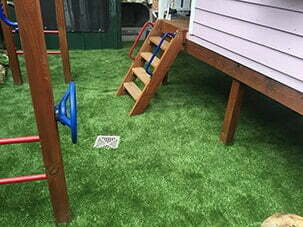 But we do more than just lay artificial turf and grass. 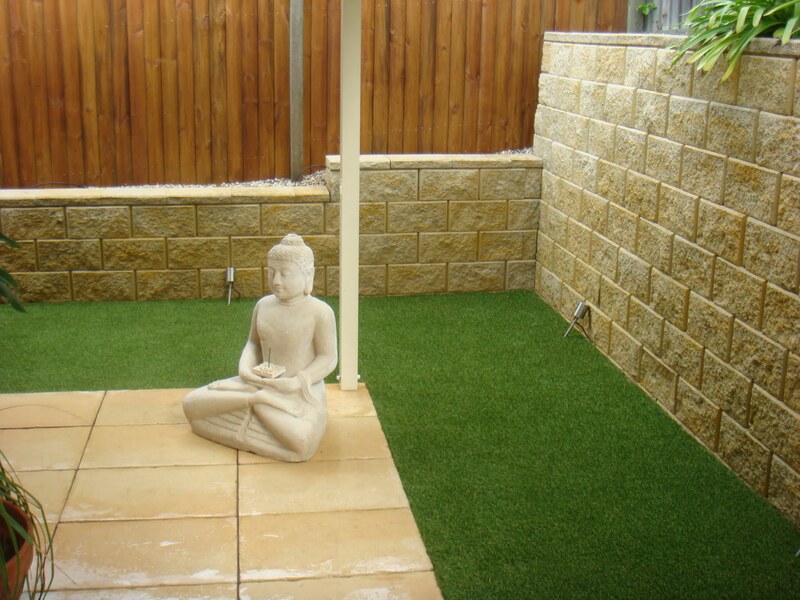 We undertake landscape construction, landscape design, turf laying, lawn renovations, artificial grass supply and installation. 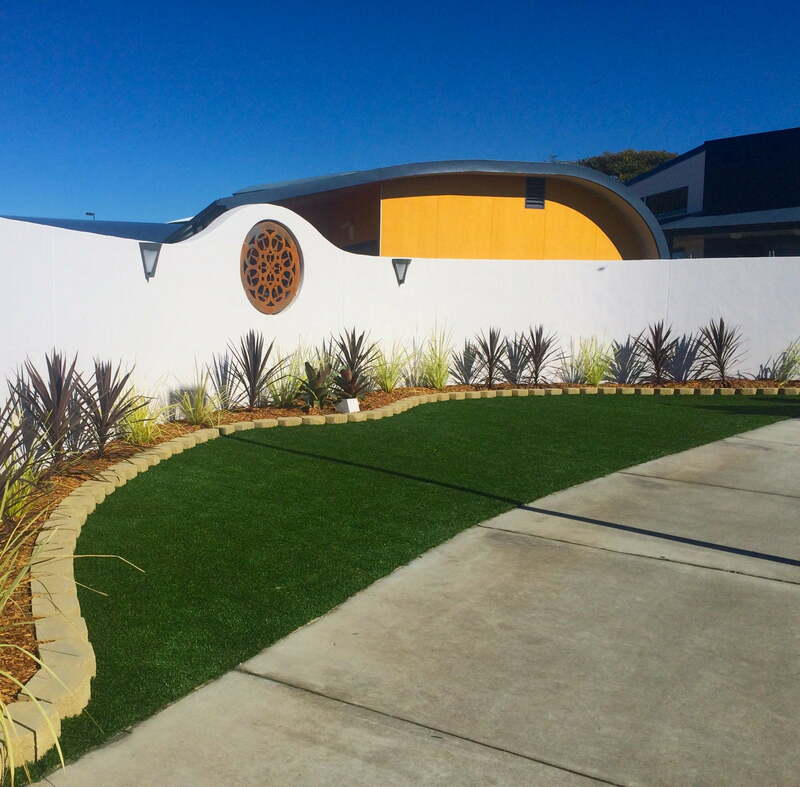 Our decades of Brisbane landscaping experience means that we create stunning landscape garden designs that are designed to cope with Brisbane’s challenging climatic conditions, while looking picture perfect year round. We are professional in everything we do.We know our stuff & share what we know. 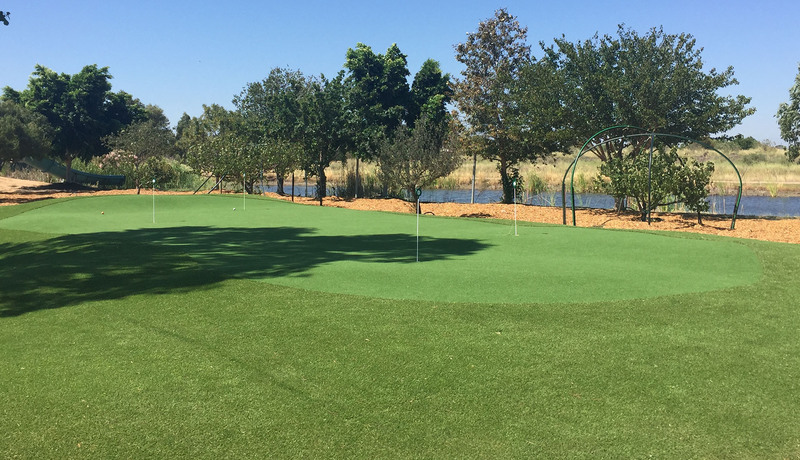 We deliver total solutions, ensuring your turf, landscaping, drainage and irrigation work together for brilliant results. 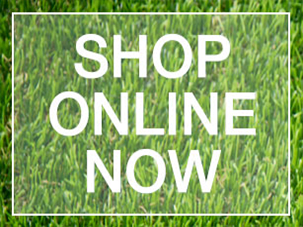 Exceptional results – we give you a golf course finish in your own home. 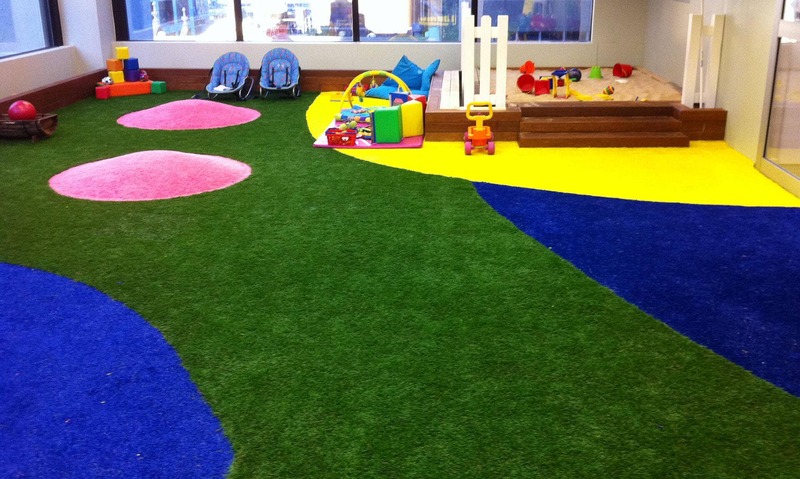 We always operate in a clean and tidy manner – we clean as we go and don’t leave piles of mess lying around. We turn up on time & always complete the job on time and to your specifications. We listen to your needs and wishes, and treat you with respect. 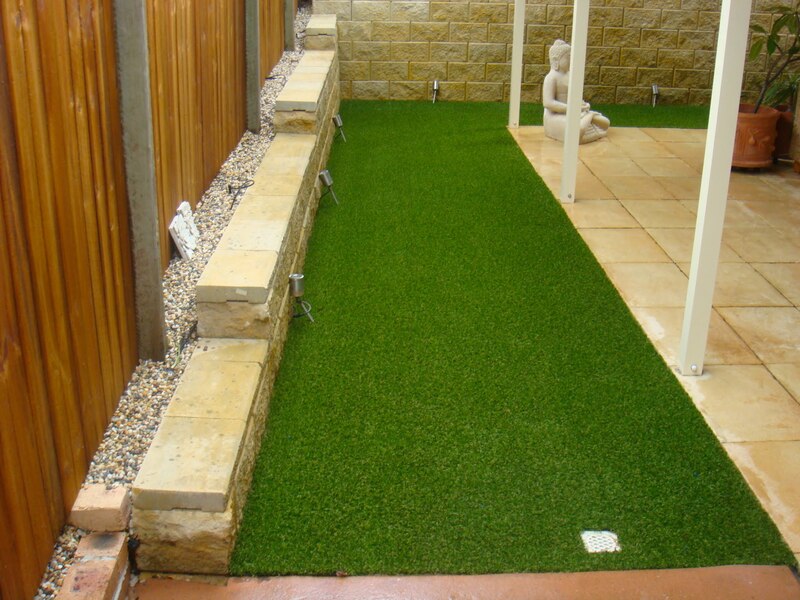 Turf Green have decades of landscaping & artificial turf laying experience to help you get a stunning result. 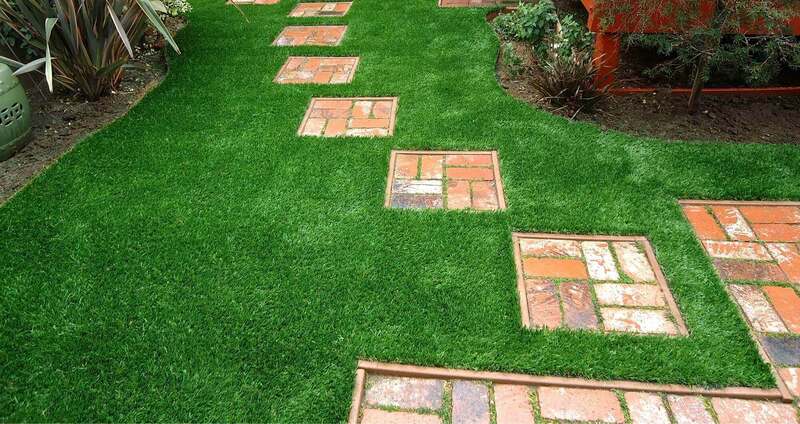 From front gardens to roof terraces, from schools to councils, office blocks to nurseries, there is nowhere that Turf Green cannot transform – our portfolio says it all. 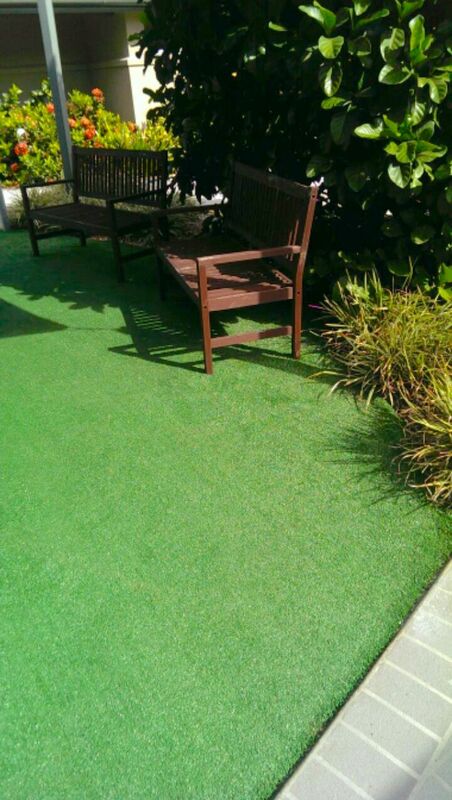 Turf Green solves all your grass and landscaping issues. 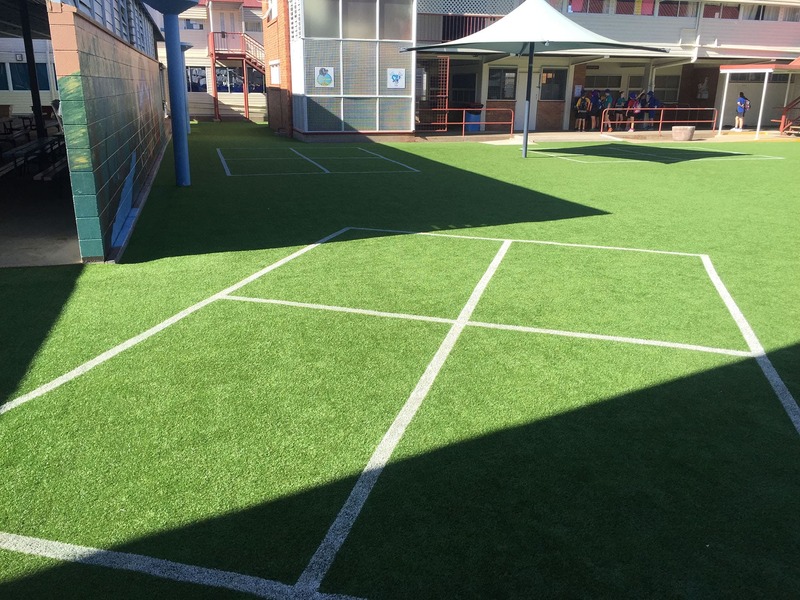 We understand that synthetic or artificial turf is sometimes essential for high traffic areas in homes, schools, other commercial premises, councils and businesses. 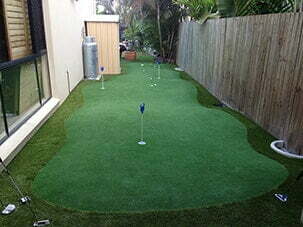 We can also create backyard and office putting greens to make the best use of your available space while helping you improve your game. 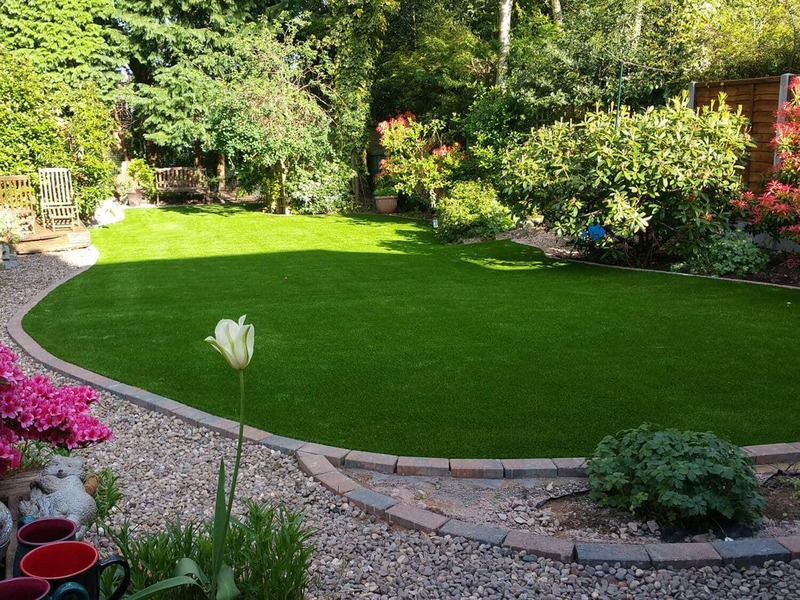 We also understand that some people love natural turf and landscaping and we provide the most exceptional quality solutions for all circumstances. 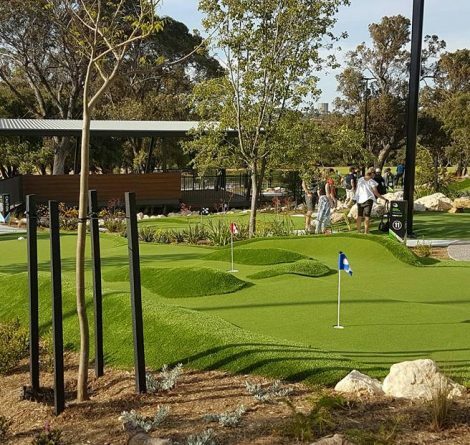 We have decades of experience creating stunning landscape designs for Brisbane and South East Queensland residents and businesses. 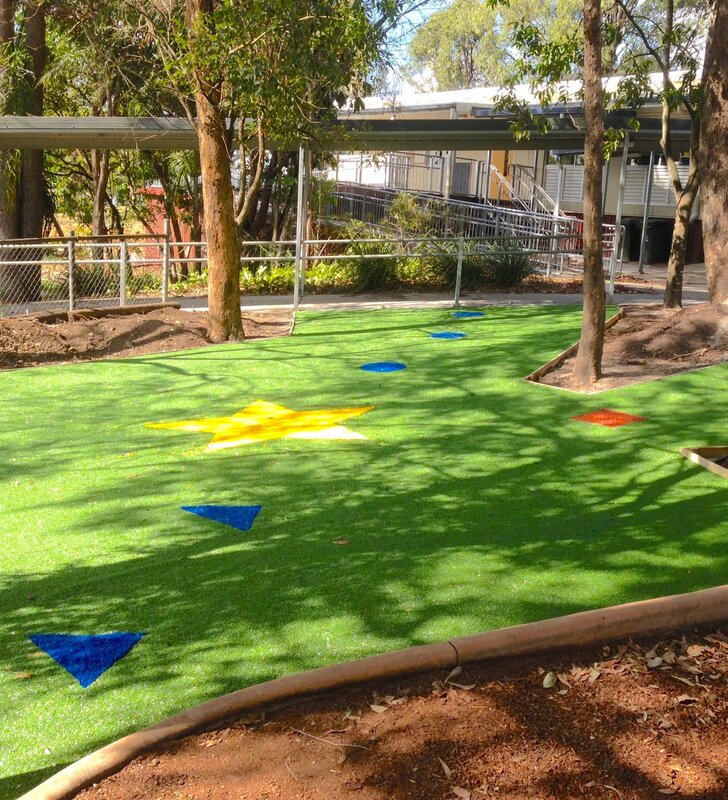 We understand the challenging weather conditions and can work with you to create something you really love that looks great all year. 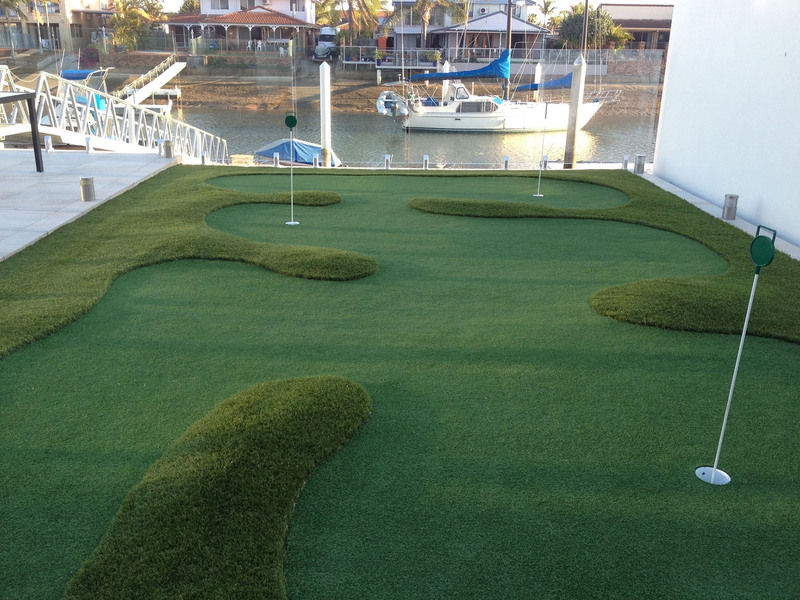 Turf Green is an Australian owned and operated Brisbane Artificial Grass company, specialising in professional synthetic putting greens and synthetic grass for Brisbane homes, schools, councils and businesses. Copyright © 2011- 2019 Turf Green. All Rights Reserved.